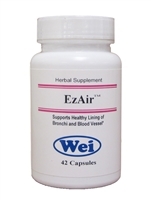 EzAir helps clear liver wind. EzAir also helps restore the inner lining of the respiratory tract in order to avoid over reactions to internal and external irritants or stimulants. EzAir is a “cold” formula and works well for young patients who exhibit “heat” symptoms or inflammation. 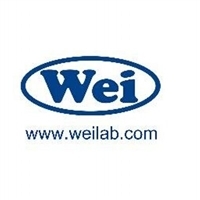 Older patients who do not have “heat” symptoms or inflammation may not respond well to EzAir, and Breez is recommended.